A new study from India published in the Journal of Food Science Technology showed positive results in improving glucose metabolism in high fructose diets in rats. Coconut oil is a common dietary oil in South India, so the researchers wanted to compare the common refined copra-based coconut oil found in the market place with the less-refined “virgin” coconut oil which has become more readily available in recent years. The results were very promising. The researchers found that glucose metabolism only increased 17% in a high-fructose diet as compared to 46% for those rates fed a standard coconut oil diet. Much of the dramatic increase in diabetes in modern society can be attributed to USDA dietary guidelines issued back in the 1970s that blamed heart disease on saturated fats. That theory, the lipid theory of heart disease, has been totally discredited by modern research. What replaced healthy saturated fats, such as the tropical oils including coconut oil, healthy unprocessed dairy, and healthy animal fats, were refined carbohydrates and toxic polyunsaturated oils which had to be hydrogenated to remain shelf stable. That process of hydrogenating vegetable oils, primarily oils derived from soy and corn, two highly subsidized crops in the U.S. which have only been in the food chain post WWII due to expeller-pressed technology, creates toxic trans-fats which have now been shown to be very unhealthy and linked to many diseases. 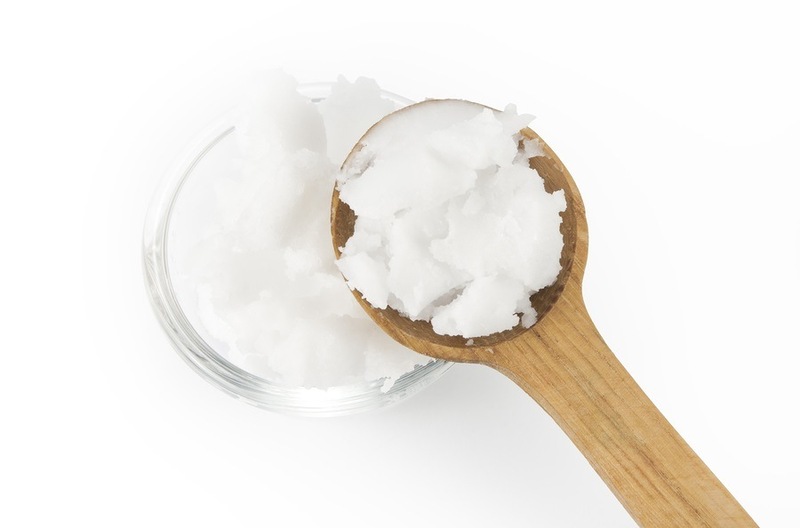 For more information about the healthy benefits of clean saturated fats and coconut oil in particular, as well as the problems with toxic vegetable oils, see the research at CoconutOil.com. This is the oldest and largest body of collected research on coconut oil on the Internet. Therefore, the best results in terms of diabetes that we have seen from user testimonials over the years has been from those who replaced toxic vegetable oils with healthier fats such as coconut oil, and reduced their refined carbohydrate intake with higher amounts of healthy fats in their diet. For more information on a low-carb high-fat diet, look at the tremendous body of research on the ketogenic diet and its health benefits. The ketogenic diet was originally developed at Johns Hopkins back in the 1920s to cure childhood epilepsy, but then fell out of favor when the USDA dietary guidelines condemned saturated fats in the 1970s. Many “fad” diets have been patterned after the original ketogenic diet in recent years, including the Atkins Diet and Paleo Diet.